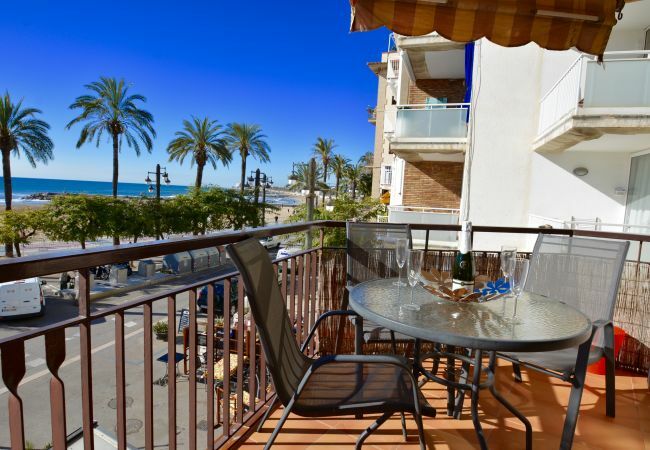 We have over a decade of experience of managing holiday apartments and villas here in Sitges. 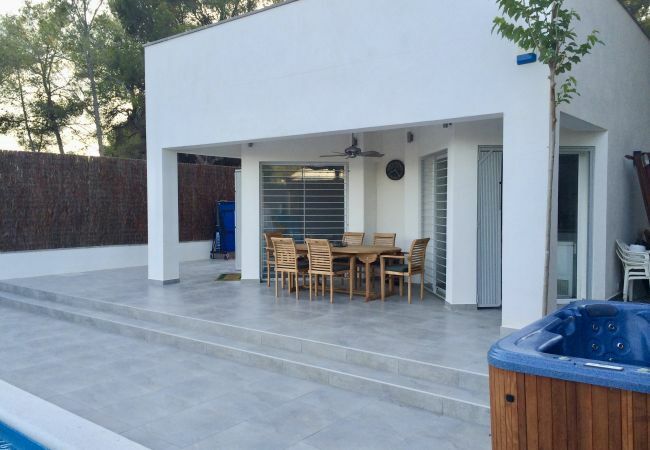 We have a wide range of apartments and villas to suit every budget. We have a private airport transfer service that can collect you and take you to your apartment or villa here in the town. 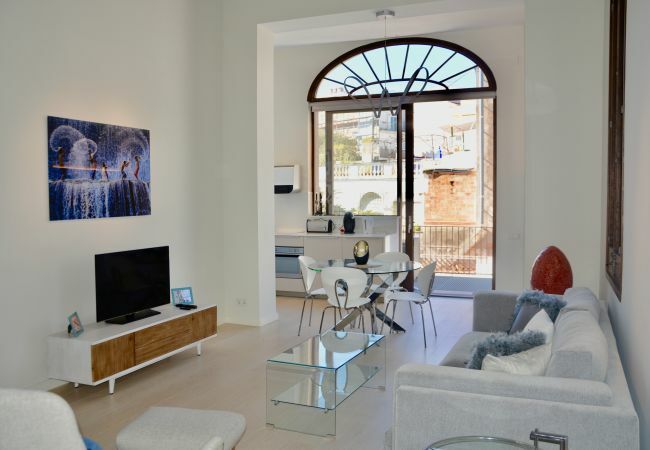 We can also recommend local events and activities such as wine tasting in the Penedes and Priorat regions, restaurants and shopping for those who may not be familiar with Sitges. 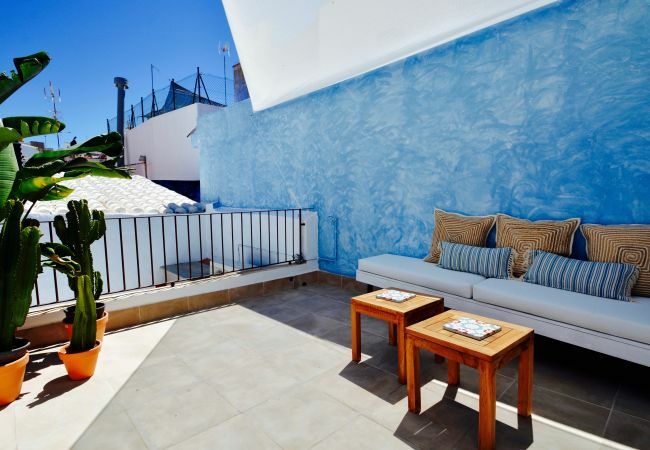 Whatever your needs the team at Think Sitges can help you plan the perfect holiday. Please contact us using the form on the website if you need any additional information.